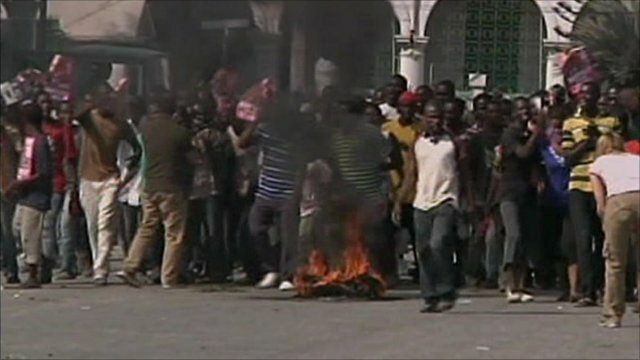 Haiti election protests continue Jump to media player Haitian leaders have appealed for calm after thousands of people took to the streets in anger about the results of the presidential election. 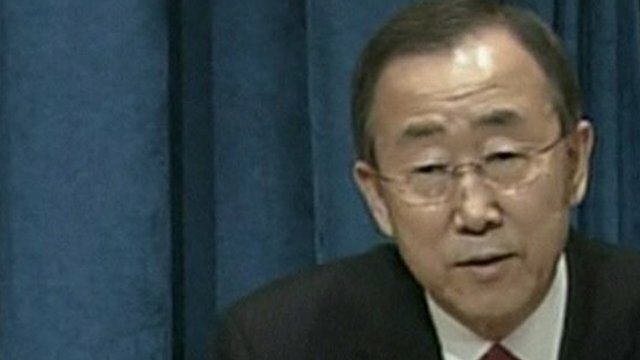 UN Secretary General Ban Ki-Moon has called for an independent investigation into the source of cholera in Haiti. Mr Ban said an investigation was necessary to "find answers that the people of Haiti deserve".